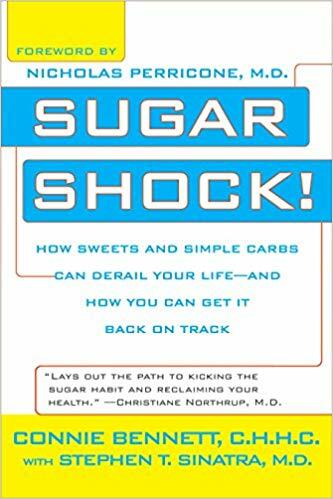 There is so much to learn about sugar in our diet. The Hypoglycemia Support Foundation is fortunate to have some of the world’s leading doctors and scientists supporting our efforts. There is so much conflicting information in the field of nutrition – you will find information here that comes from independent sources, and based in science, not dogma or conflicted interests. 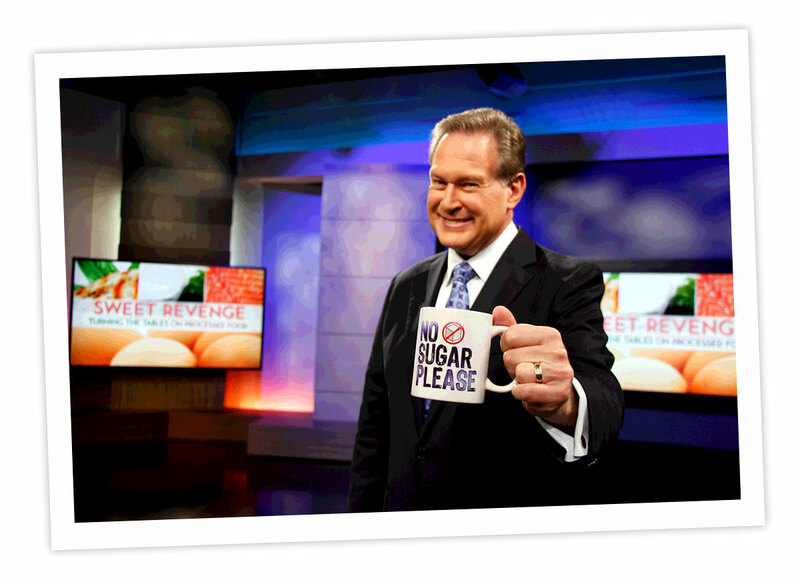 We have no commercial sponsors who sell sugar laden products, so we aren’t afraid to tell you the truth. 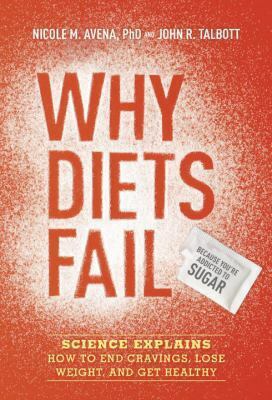 There may be much you already know; we hope to expand your knowledge and connect to some of the most distinguished experts and organizations working to educate the public about dietary sugar. The Sugar is Killing Us video is the result of a partnership between the folks at Fred Water (www.fredwater.com) and the Institute for Responsible Nutrition (now merged with www.eatreal.org) and now hosted by the Hypoglycemia Support Foundation (www.hypoglycemia.org) – all partners in building the global movement needed to educate and engage millions in shaping the way food is produced, marketed and distributed so we can end food-related illness and promote good health. Access to information means learning, and such information changes lives. 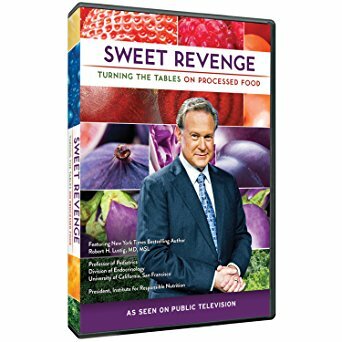 The Sugar is Killing Us video was produced by the founders of Fred Water after seeing Dr. Robert Lustig’s famous lecture: Sugar the Bitter Truth, now seen by over 8 million people. The folks at Fred Water imagined a short 3.5 minute video that would sum up key points of Dr. Lustig’s lecture, and communicate the information in a voice that would appeal to youth. They funded and produced the video without making it a branding exercise… they truly wanted the video to go “viral” and get sugar science out to folks that may not normally watch academic presentations. 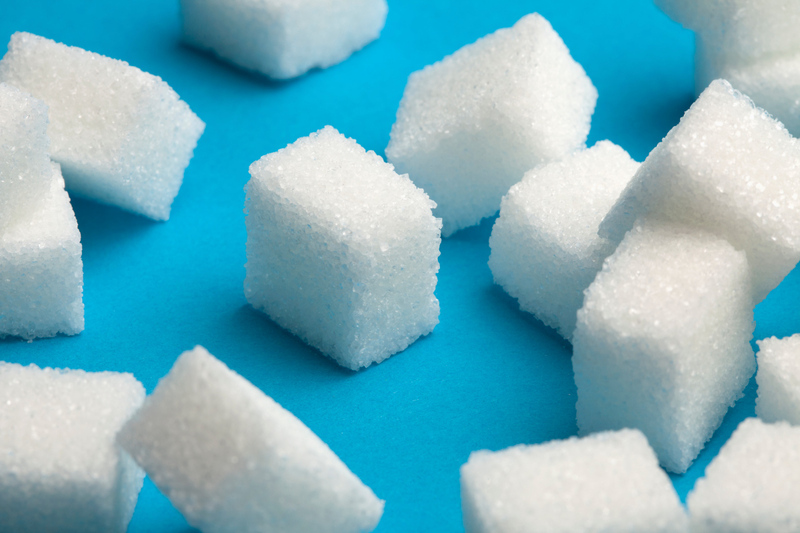 Sugar is Killing Us has been seen by over 1.1 million people last time we checked – so it seems to be working! 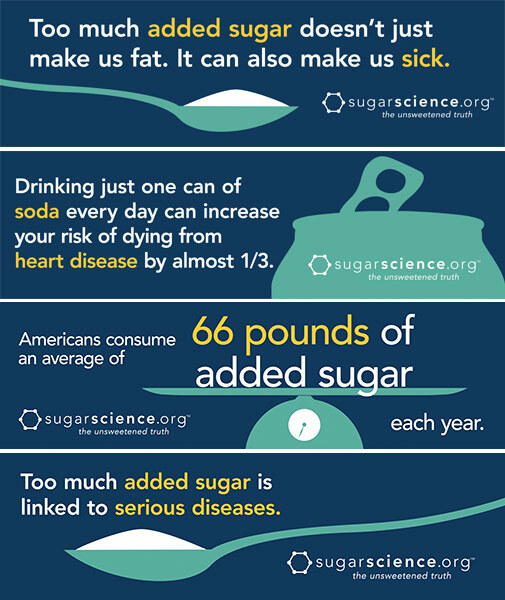 Check out the Sugar is Killing Us video. It is short and sweet! 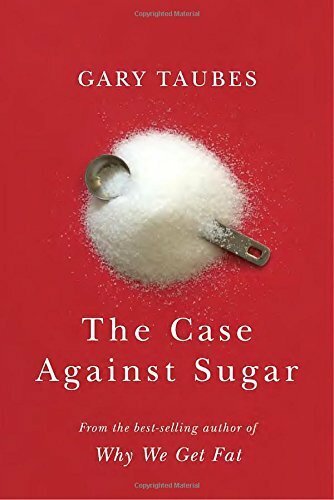 Don’t ever let anyone tell you there isn’t enough evidence available to prove the harmful effects of added sugar in the diet. 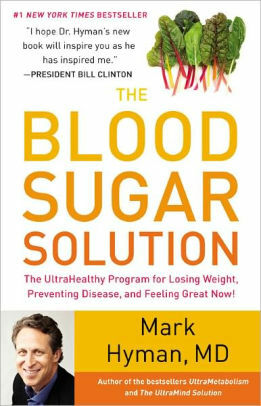 SugarScience.ucsf.edu is designed as an authoritative source for the scientific evidence about sugar and its impact on health. 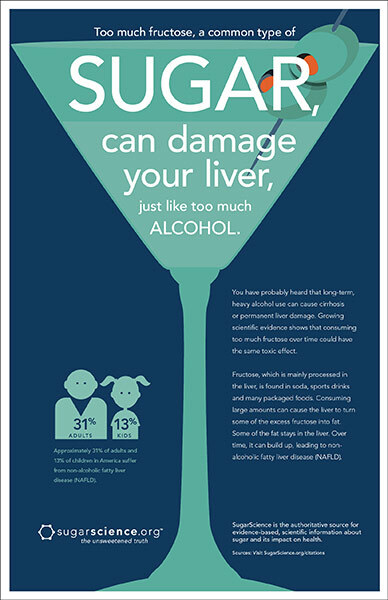 Developed by a team of health scientists from the University of California, San Francisco (UCSF), the site reflects an exhaustive review of more than 8,000 scientific papers that have been published to date, with a focus on the areas where the science is strongest – specifically, on diabetes, heart disease and liver disease. 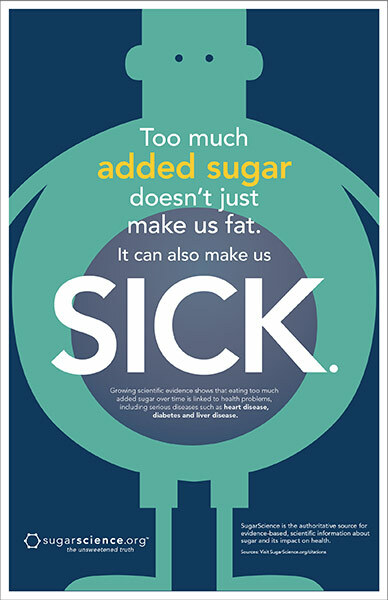 The goal of SugarScience is to take this information out of medical journals and make it available to the public, to help individuals and communities make healthy choices. Stay connected through the newsletter, SugarScience Alerts, featuring new science and expert perspectives, and follow us on social media. Visit SugarScience today and find out how much science is available to help us understand dietary sugar and the role it plays in our health. Dr. Robert Lustig, one the Advisors for the Hypoglycemia Support Foundation, is Professor emeritus of Pediatrics, Division of Endocrinology at the University of California, San Francisco (UCSF). He specializes in the field of neuroendocrinology, with an emphasis on the regulation of energy balance by the central nervous system. 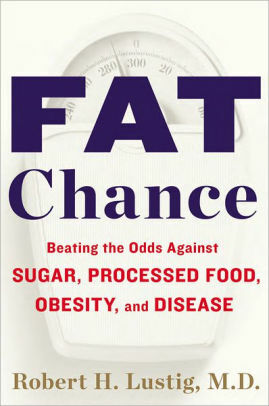 His research and clinical practice has focused on childhood obesity and diabetes. Dr. Lustig holds a Bachelor’s in Science from MIT, a Doctorate in Medicine from Cornell University. Medical College, and a Master’s of Studies in Law from U.C. Hastings College of the Law. Dr. Lustig has fostered a global discussion of metabolic health and nutrition, exposing some of the leading myths that underlie the current pandemic of diet-related disease. 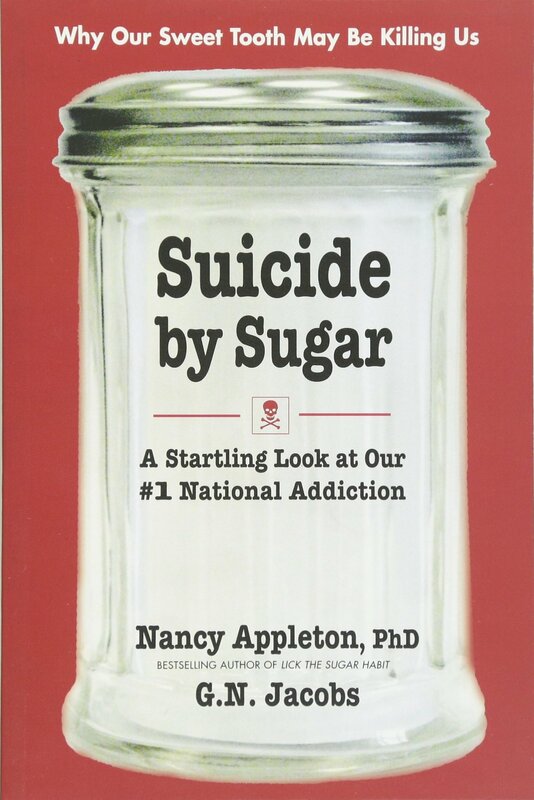 He believes the food business, by pushing processed food loaded with sugar, has hacked our bodies and minds to pursue pleasure instead of happiness; fostering today’s epidemics of addiction and depression. Yet by focusing on real food, we can beat the odds against sugar, processed food, obesity, and disease. Check out Dr. Robert Lustig’s website – it is LOADED with valuable educational resources. Sugar Consumption in the U.S. Shift to reduce added sugars consumption to less than 10 percent of calories per day: Individuals have many potential options for reducing the intake of added sugars. 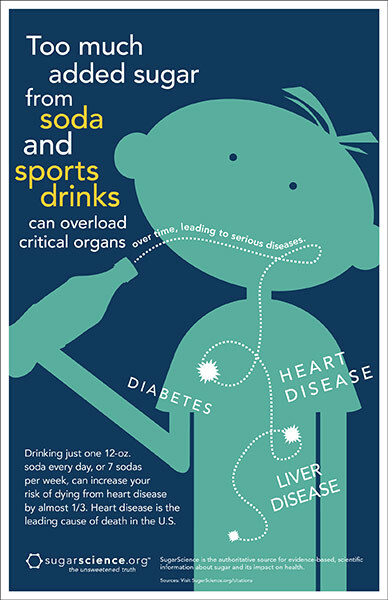 Strategies include choosing beverages with no added sugars, such as water, in place of sugar-sweetened beverages, reducing portions of sugar-sweetened beverages, drinking these beverages less often, and selecting beverages low in added sugars. 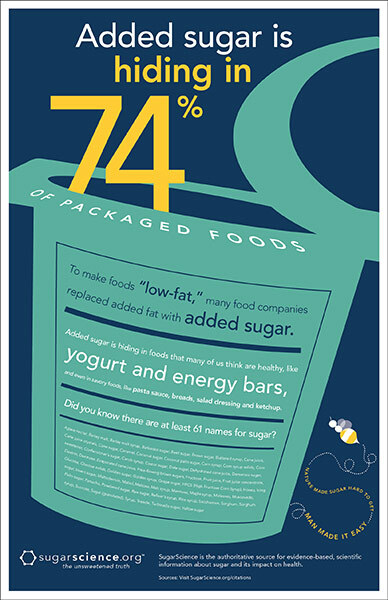 Additional strategies include limiting or decreasing portion size of grain-based and dairy desserts and sweet snacks and choosing unsweetened or no-sugar-added versions of canned fruit, fruit sauces (e.g., applesauce), and yogurt. DATA SOURCE: U.S. Dietary Guidelines 2015-2020. 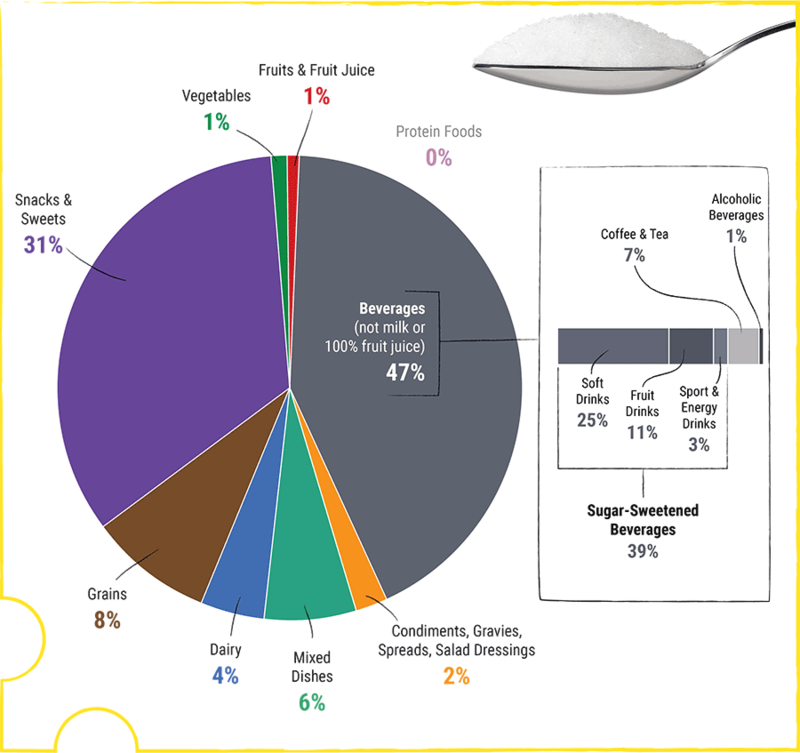 What We Eat in America (WWEIA) Food Category analyses for the 2015 Dietary Guidelines Advisory Committee. Estimates based on day 1 dietary recalls from WWEIA, NHANES 2009-2010. 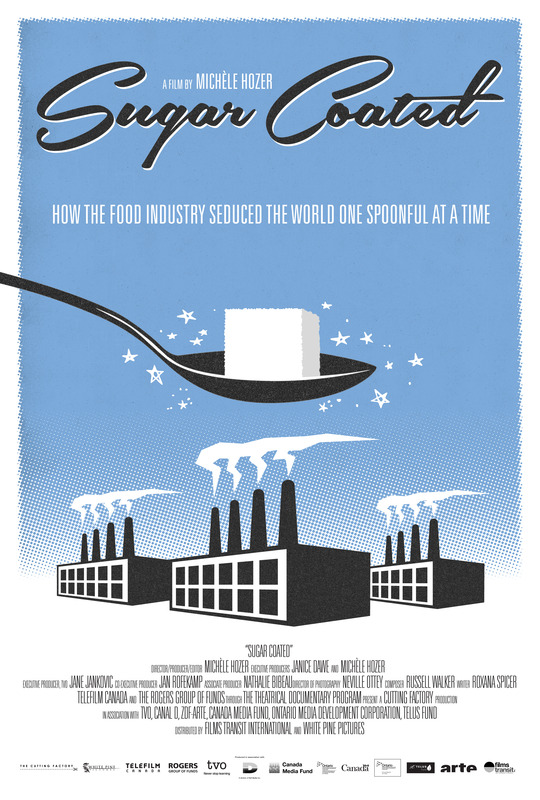 Sugar Coated is an eye-opening feature documentary that examines the various tactics that has many health experts calling sugar the new tobacco. Click here to learn more and access the documentary online.